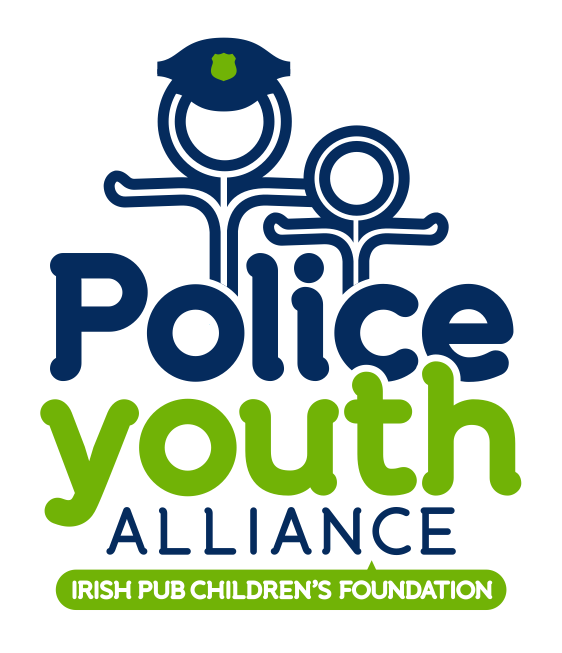 2017 POLICE YOUTH ALLIANCE CHESS TOURNAMENT – need to know ASAP! -Asking volunteers to arrive at 10am. 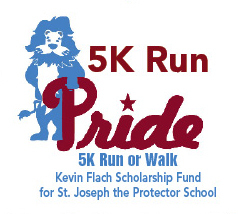 -Asking volunteers to arrive by 8:15 AM and will help with traffic at intersections throughout the course by putting up and taking down traffic barriers and manning them during the race. Our first event will be our partnering with the Irish Pub for their annual Tour De Shore event on Sunday July 30, 2017. We will need 20 volunteers in Atlantic City from 2:00 – 4:30 PM to be part of a cleanup crew that will clean up the area used for the outdoor gathering at the end of the bike tour. Those that volunteer can also reserve a room at the Resorts Hotel & Casino that night at a deep discount, $109 if reserved before 6/17, $119 if reserved between 6/18-6/24 and $129 if reserved between 6/25-7/1. We’ll provide the information you need to reserve a room when we confirm your participation.